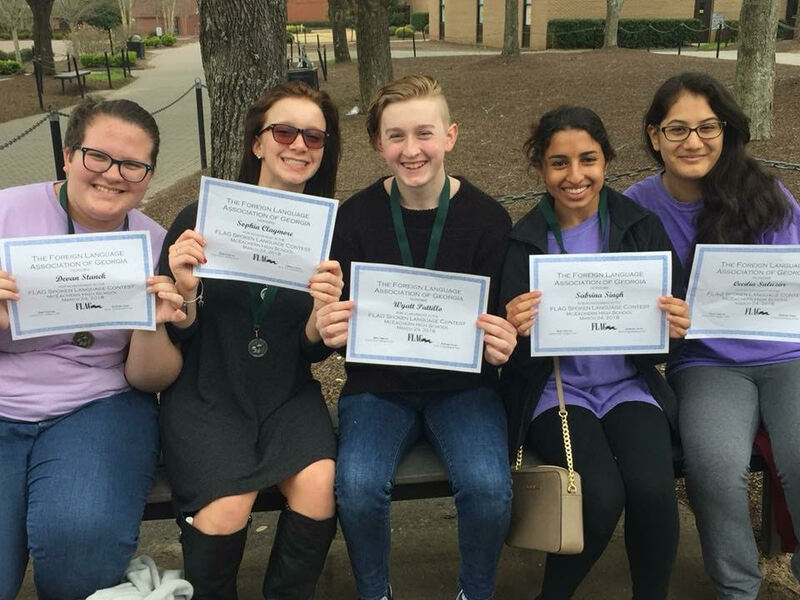 The FLAG Middle & High School Spoken Language Contest is an annual event in which students from across the state demonstrate their ability to use the target language in oral communication. Please use this Spoken Contest link to have more information regarding the competition. 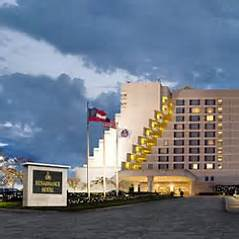 Conference to be held in Atlanta March 6-7, 2020. •FLAG provides a source of interaction and contact with colleagues and WL professionals at all levels of instruction and gives you admittance to a forum for the sharing and presentation of the latest trends in the profession. •FLAG advocates on your behalf and represents your interests (official representation at SCOLT, ACTFL, and the JNCL/NCLIS Delegate Assembly). •Elligible to attend and/or present at the annual FLAG conference. 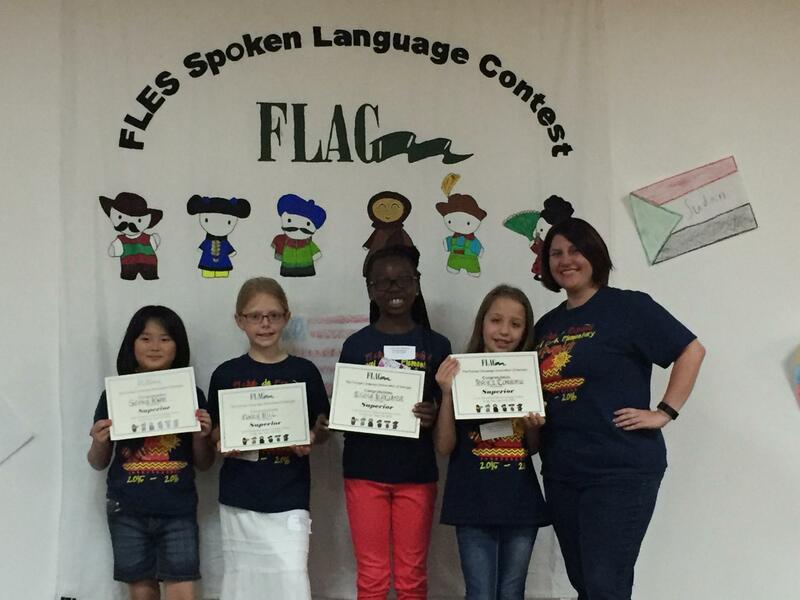 •Participation in the FLES and MS/HS Spoken Language Contests. 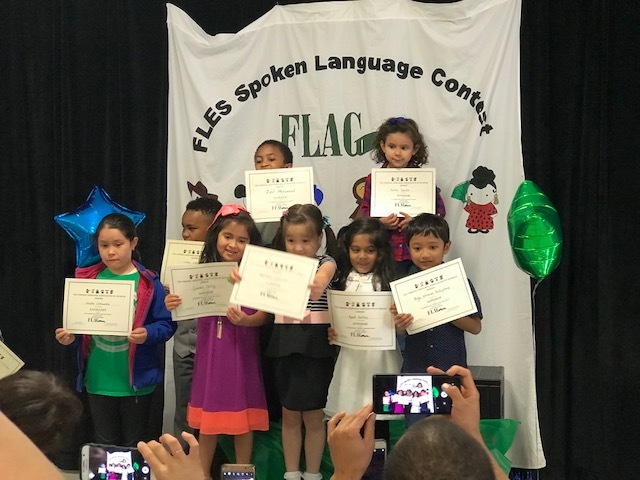 •Eligible to receive FLAG awards. •Eligible for offices as well as voting privileges. Please follow this link for Membership information and payment.